There are a range of facilities onsite which means that the café is available to all. 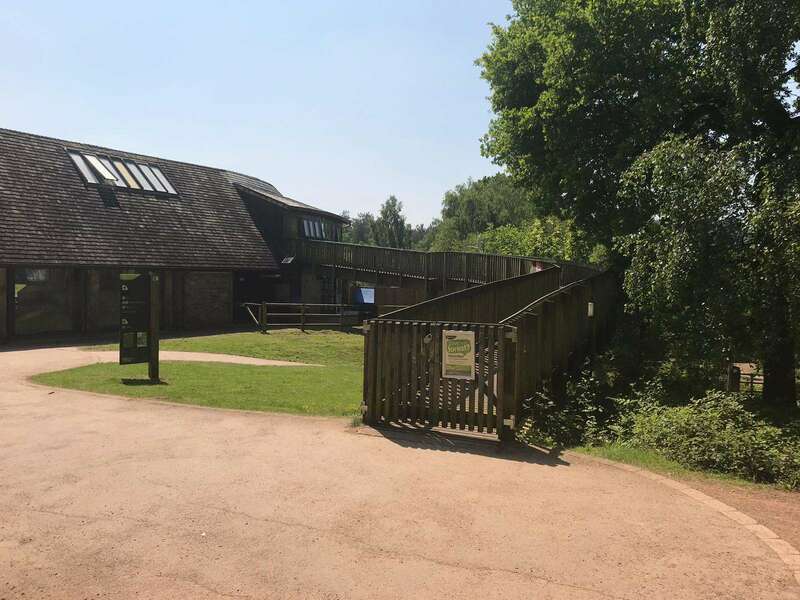 Beechenhurst Café is wheelchair friendly and there is also an accessible ramp to the rear of the building allowing access to the 1st floor event / conference space. Access in and around the immediate Lodge area is on hard surfaced paths, there is designated parking for Blue Badge holders as close to the building as possible. Additional spaces are available in the front car park from where a flat path leads to the Lodge. The terrain surrounding Beechenhurst Lodge does not lend itself to the use of manual wheelchairs, particularly with Beechenhurst being set on the side of the Cannop Valley. Trampers can be used but are unavailable to hire from the site. 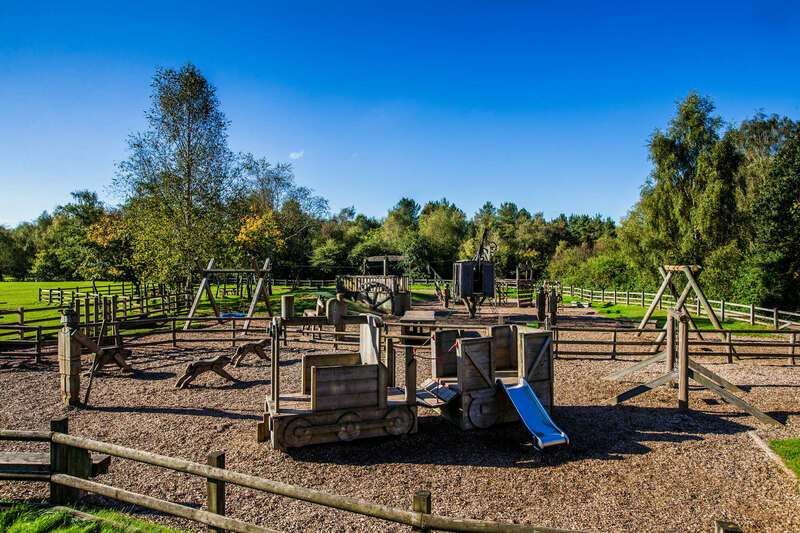 If you have any further enquiries regarding access in and around Beechenhurst Lodge, please contact the local Forestry Commission office or take a look at the Beechenhurst Forestry Commission website. 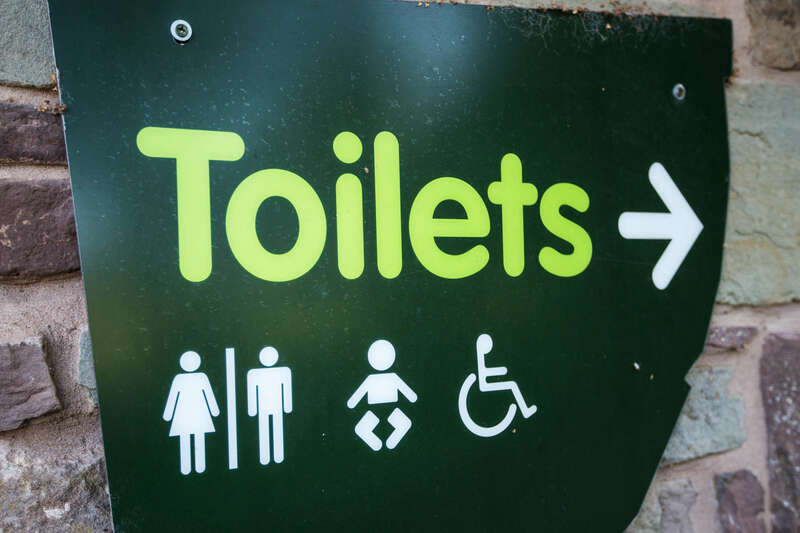 There are toilet facilities located at Beechenhurst Lodge that include a baby changing unit. 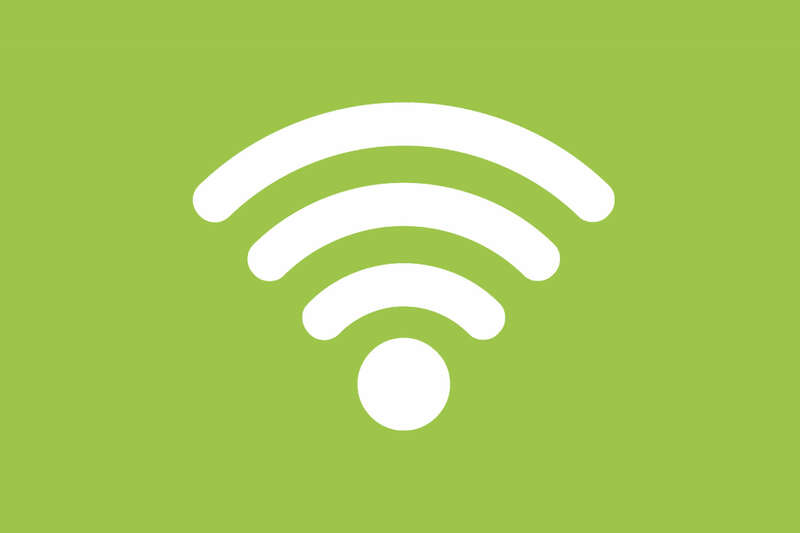 With the world being a constantly connected place, we do offer free guest Wi-Fi should you need connection when you’re with us. The phone signal can be patchy, so it’s a great place to switch off for a few hours and enjoy the environment at its best. 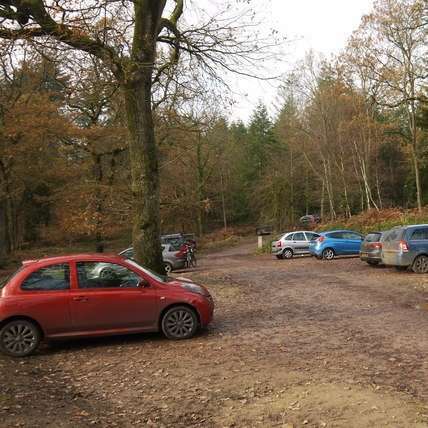 The car park is operated by the Forestry Commission. For the latest car parking prices and information please look at the Beechenhurst Lodge Forestry Commission site. There is a children’s play area directly next to the café. 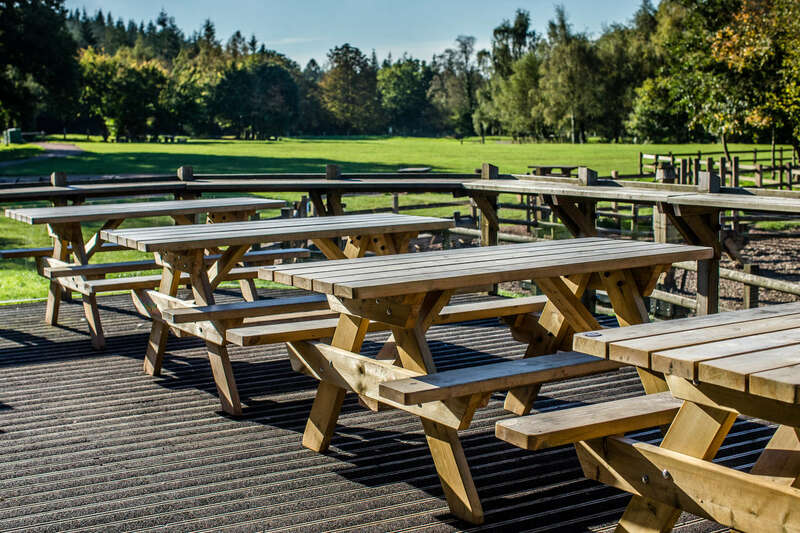 Why not used our decked area overlooking this to sit back, relax and enjoy a slice of cake whilst keeping an eye on the kids working up an appetite. There is plenty of internal and external seating on site at Beechenhurst Café. If we’ve not covered everything here, feel free to get in touch with one of the team on 01594 824662 who will be more than happy to assist with any queries that you have.